Kids can design a free greeting card at JCPenney on Saturday, September 15th from 11 am-12pm. Parents will receive a coupon for 10% off to be used in-store on the day of the event that can be used with other coupons. Available at participating locations. 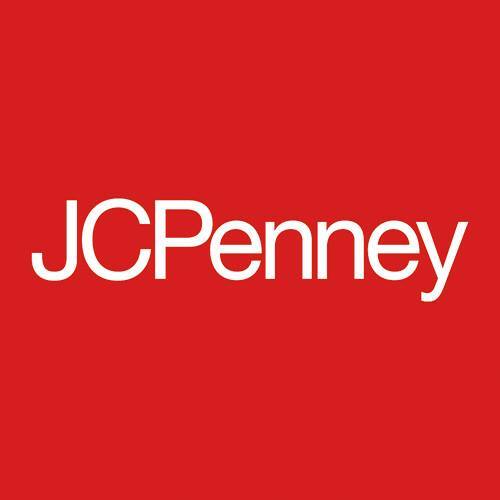 Click here for more information on this FREE event from JCPenney.